Premiumtraveltips.com – London is one of the city in the world that offer so many free things for tourist. because of that, not only rich people can having a holiday to London, Tourist that have limited budget also can having the tour on this city. There are a lot of free destination that can we enjoy in London that make this city become one of the city that can attract tourist to visit this city. 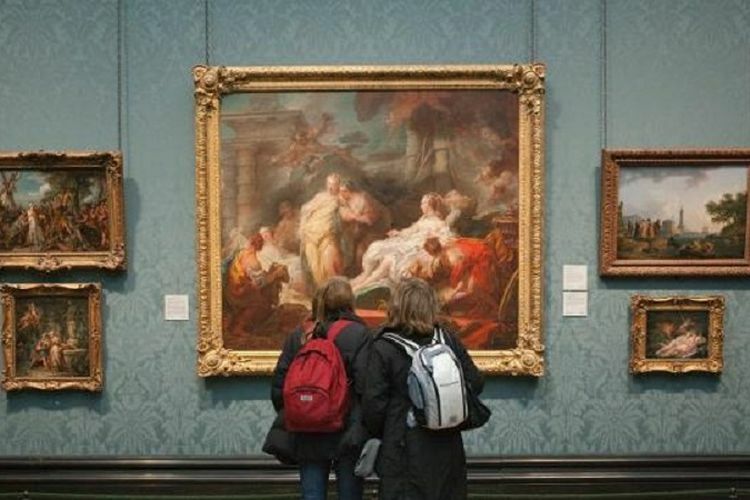 The most visited place that can be found free in London should be their Gallery House and Museum. Until now, Being reported that in London have almost 250 Gallery or Museum that 24 of them can be visited freely. It is not only about their history, When we having a visit to Gallery or Museum, visitor also can see so many masterpiece that already create by artist around the world. So for you guys that curious about the free place to be visit when having a holiday in London, Below we provide the information for you. British Museum is the most visited Museum by the tourist and also local people. Almost 6 million people will come and visit this Museum on a year. British Museum was build in 1753 and becoming the first public Museum on the world. From the first time this place open, it offer a free tour for the visitor. Inside we can find a lot of unique thing from the beginning of human creature until now. Want to know more about London ? So tourist need to visit Museum of London. Museum that located on 150 London Wall will provide us the history of London from before history until now. 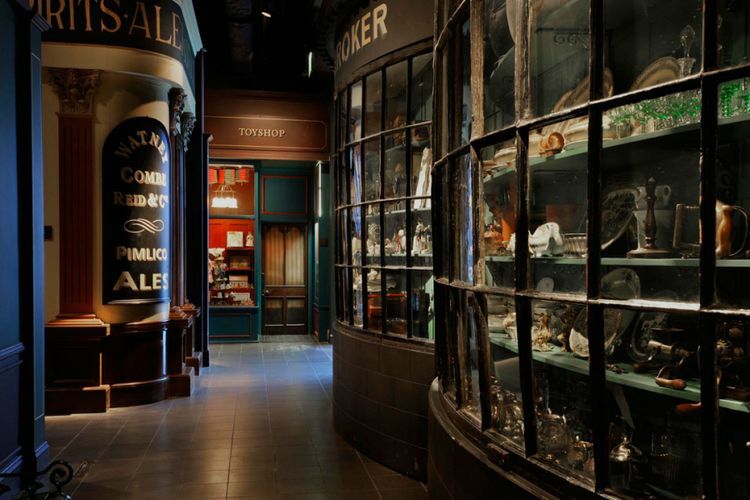 So when visit this Museum we can fell the life of London people in the old time. Located at the heart of London town in Trafalgar Square, National Gallery was build in 1824. This Gallery is different with two that we mentioned above, because in here we will see all the art make by the popular painter around the world. So for you guys that love to see this kind of art, you must visit this place. 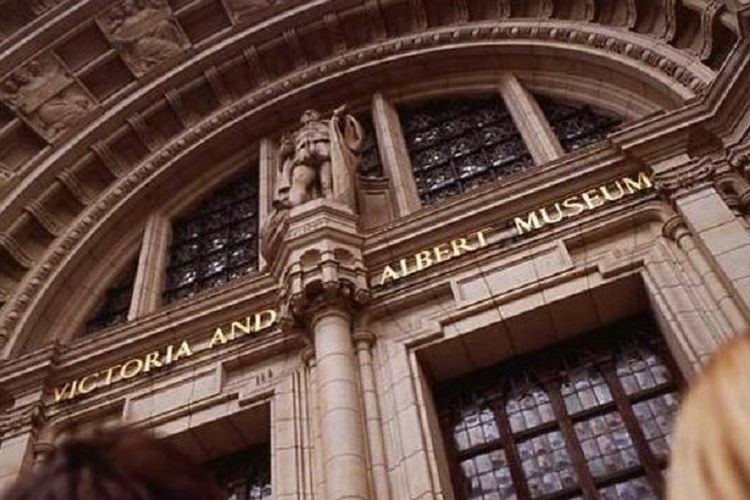 Victoria and Albert Museum that well know as V&A build on 1899, The first stone for this building was put by Victoria Queen on that time. For the time this Museum was build, This is one of the most magnificent Museum in the world. In here we can find almost 150 big Gallery that can be visit by free. So for you guys that love to know the story about the place you will visit, London will be the best choice for you guys.